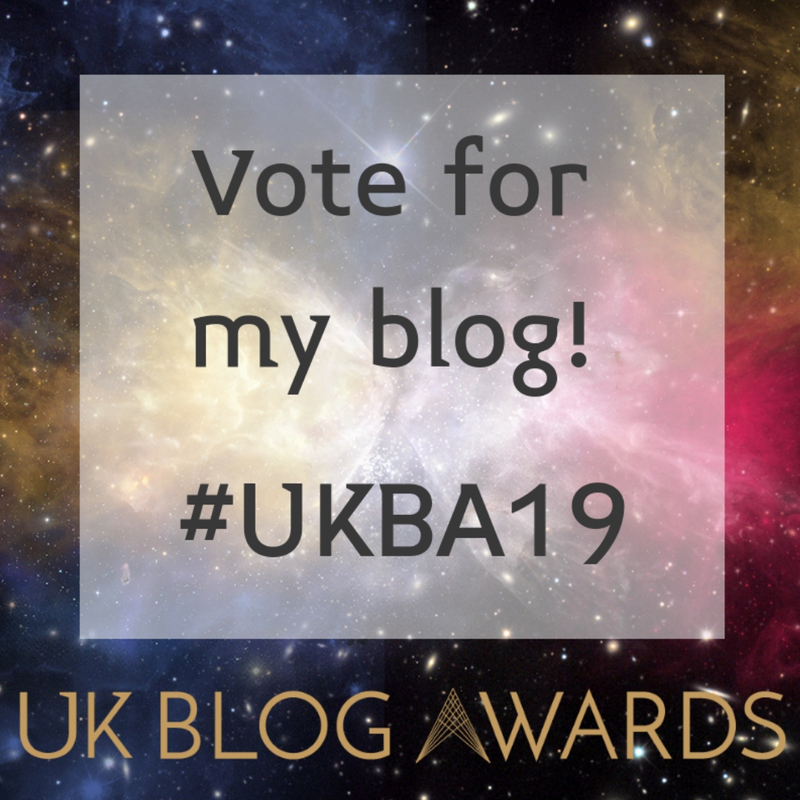 I am delighted to share with you the extremely exciting news that I have been shortlisted for two UK Blog Awards for 2019 in the Lifestyle and Travel categories this is a huge honour for me. As one of the most prestigious blog awards in the industry and highly respected and popular I feel ecstatic to be shortlisted amongst some incredible Lifestyle and Travel bloggers. Blogging on Elle Goes Global has been an incredible lifestyle activity for me in itself! I really love helping other bloggers and inspiring my readers to create memorable experiences from the ideas I share on my blog. I have experienced an exceptionally emotional and challenging year in 2018 and blogging really has been my saving grace. The lifestyle aspect of Elle Goes Global champions Motivational and Well-being posts. I have been fortunate enough to have two sponsored lifestyle campaigns this year which included a blissful visit to Lingfield Park Spa with my close friends and the perfect Mother Daughter day at Nirvana Spa. 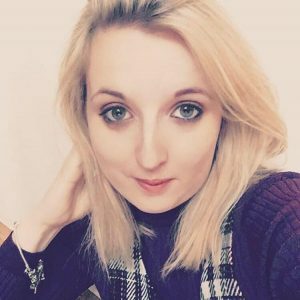 Stepping slightly into the Mental Health category my ‘Live’ lifestyle aspect of my blog shared my own experiences with grief and tragedy and cast a spotlight on some crucial subjects written by some amazing guest bloggers. It was all based on helping people to find light and happiness even in the darkest moments of life – ‘Finding Happiness Again’. I also love to share my activity suggestions based on the season of the year. 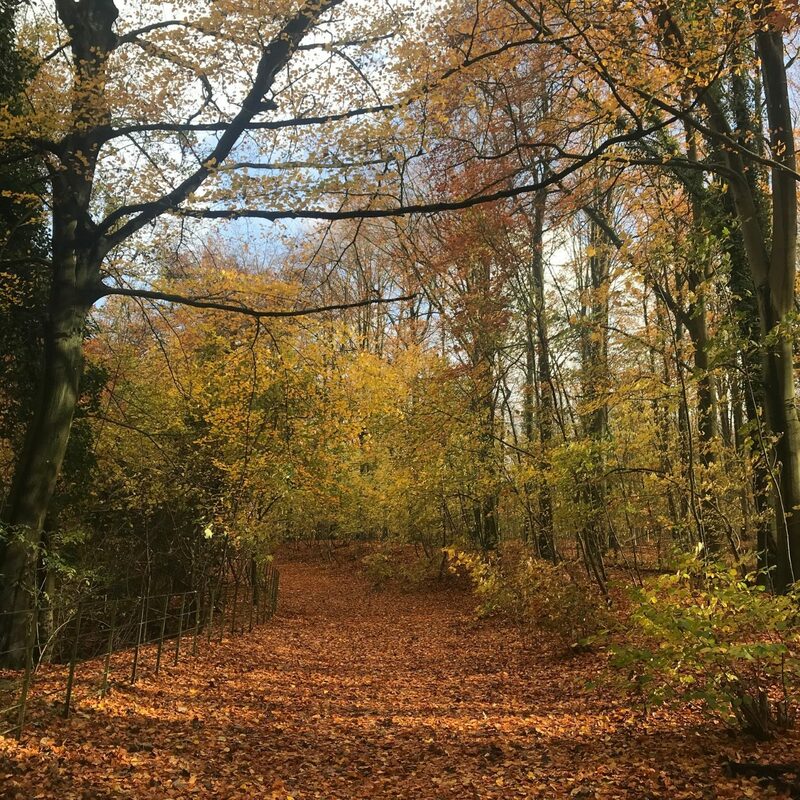 Exceptionally popular with my readers my ‘Fall in love with Autumn’ and ‘Spooktacular celebrations’ highlighted great things to see and do in Autumn. This is an area of my blog that will continue to grow with my upcoming Christmas blog in which I will be sharing my favourite things to do during the festive season. As well as my other series of ‘ideas for’ which will be launched in February 2019. From a very young age I’ve held a strong love and passion for travel, to experience new cultures and to create unforgettable memories. My travel wishlist = the WORLD!! Since starting in May 2018 Elle Goes Global has shared a variety of Travel blogs to inspire, educate and help both working professionals and students. With the ‘On a Shoestring’ series created to showcase how easy travelling on a budget can be even to expensive destinations such as Oslo. Often many of us go on multi or twin centre holidays or even weekend breaks designed to fit in with our busy working lifestyles thus the ’72 hours in’ series was born sharing top tips for iconic destinations including Valencia, Oslo and Amsterdam. More recently my ’24 hours in’ series has shared tips for people looking to visit the Isle of Wight and Siena (guest blog post on the talented Kat at addicted to travel site). In 2019 this will be expanding to Spectacular Stays. I was extremely lucky to have visited 7 countries in 2018 and therefore have a large amount of content to share with my dedicated readers more exciting posts coming in 2019! A little break down can be seen at Where did Elle Go in 2018. I would like to take this opportunity to extend a massive thank you to all my readers, I never imagined I would be shortlisted so very happy! Your continued love and support amazes me – every single comment you leave, every engagement you make is so very much appreciated. I love interacting with you through social media, face to face conversations and blog comments and even seeing the images of the creations you make from my recipes. The blogging community itself is such a wonderful place I’ve learnt a lot from so some very talented people and I have made so many wonderful friends during my blogging journey. A thank you also to Liz at Wedition for teaching me how to SEO boost my posts and site – my content has improved so much under your guidance. I would also like to say a thank you to my family and boyfriend for encouraging me to start Elle Goes Global and for their continued support. And to my friends for reading, engaging and enjoying my work. If you can take the time to vote and share my vote link with others I would really appreciate it. Good Luck to all the shortlisted bloggers and a massive thank you to the UK Blog Awards for all their hard work at making the awards possible.